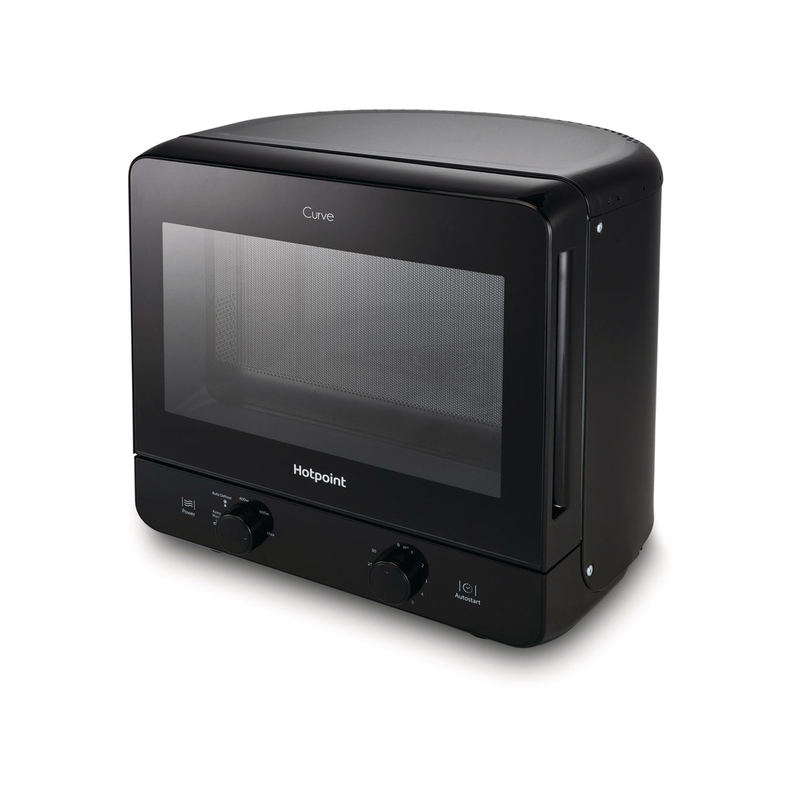 The MWH1331B microwave from Hotpoint features a unique design different from most other microwaves out there on the market. 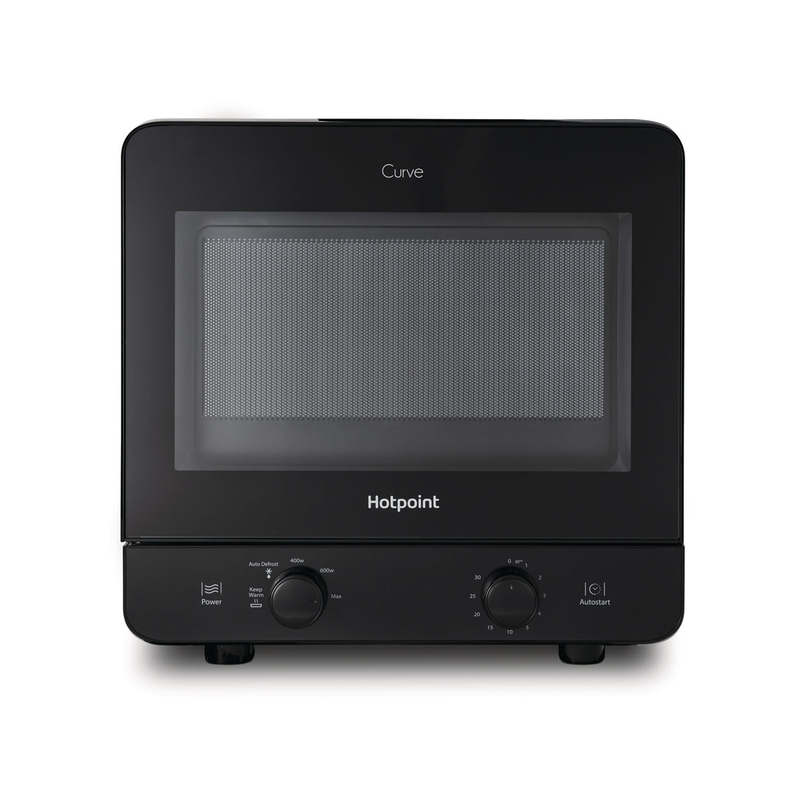 As it is a curved design it means that it will be able to fit into most corners of your kitchen, and will take up less space on your worktop without losing any space inside. 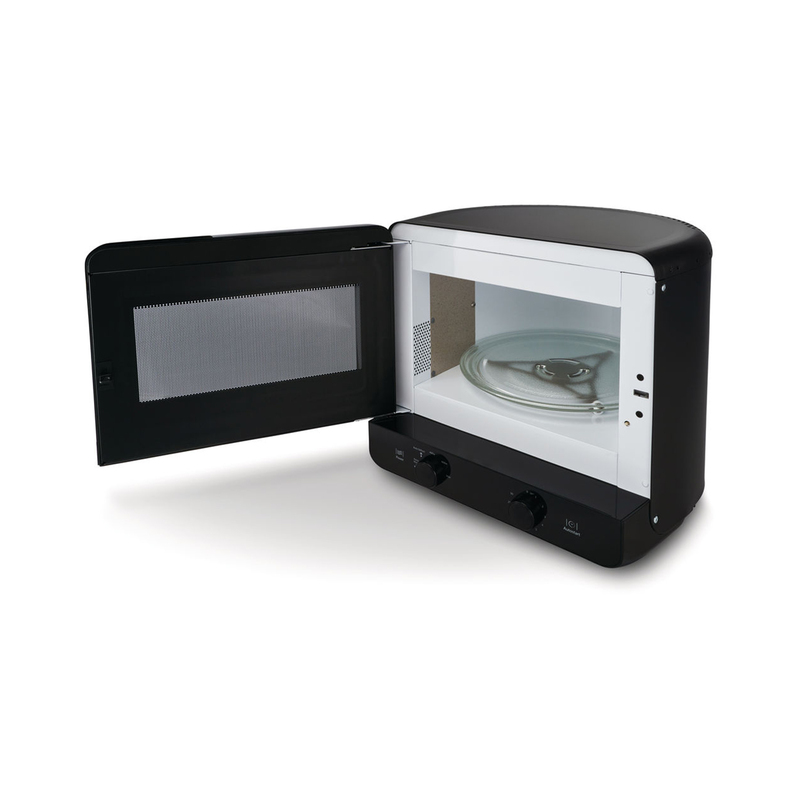 The unique corner fitting microwave will come with a curved back design all of which fits around its 28cm turntable which will fit a standard sized dinner plate. 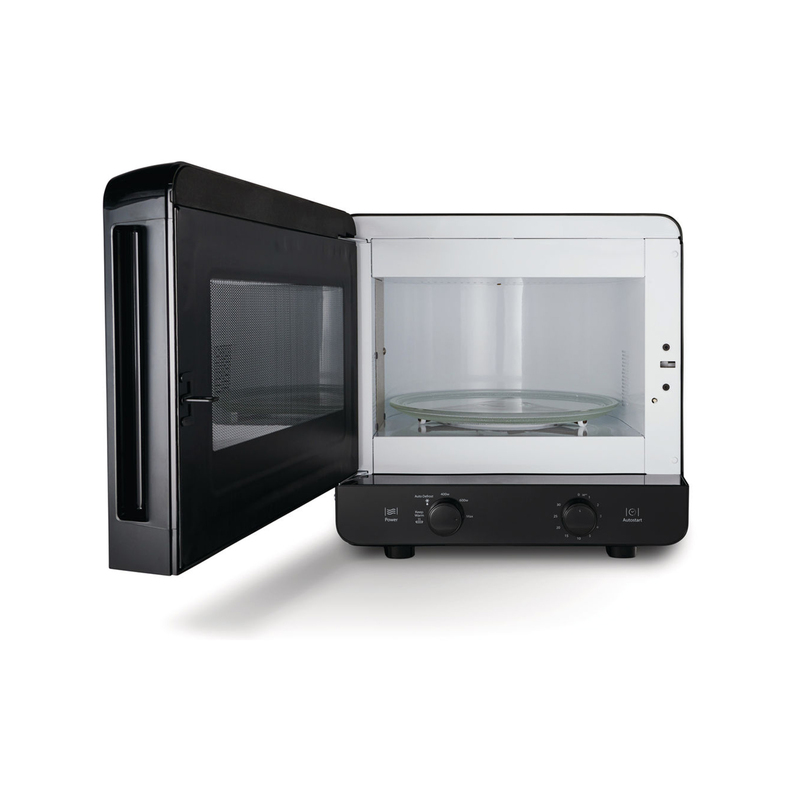 There are 5 power levels to choose from and with a multi-wave technology, this compact microwave is perfect for those looking for a powerful, yet space saving microwave.